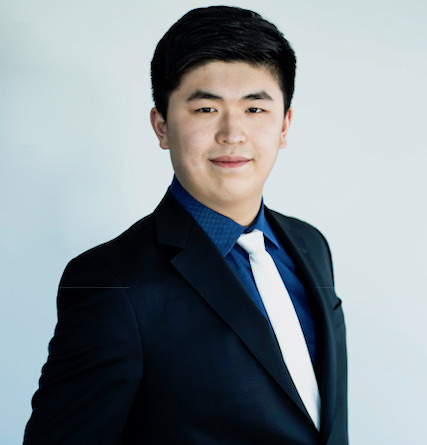 David Zhang is a Partner of Kingmount Capital and has extensive experience in investment, financing, project management and market operations of real estate projects. Prior to joining Kingmount Capital, David was the fund-raising director of Tesoro Capital Inc (Canada). David graduated from Queen’s University with a Bachelor’s of Science in Mathematics and Statistics.